Total Entertainment by Matt Winter provides the best music for all your events. We have more than 20 years of experience in the area's music industry and work with the top talent in Florida. We are experienced, professional, and ready to help you find the perfect entertainment for your special event. 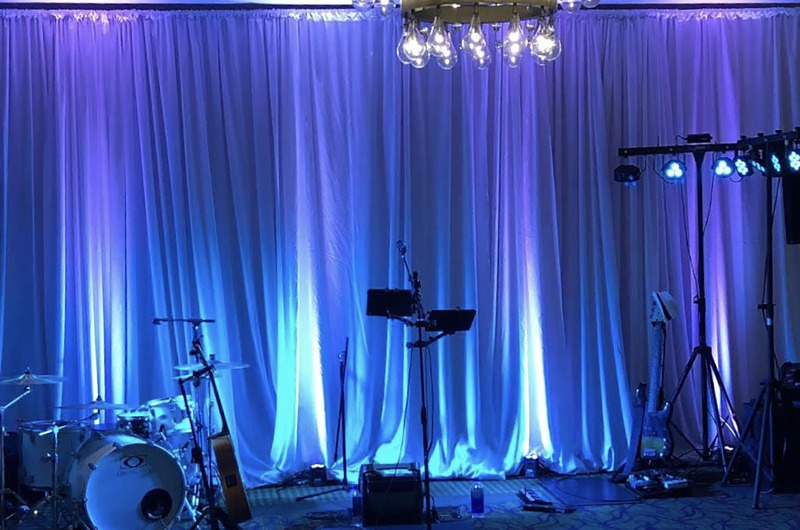 Whether you're looking for live acoustic entertainment, bands, or DJs for your Wedding, Private event, Corporate Event, Party or more, we have exactly what you need to make it the most memorable event possible! We are Florida's Entertainment Specialists! Rest assured, you're in good hands. We are licensed, bonded, and insured. We have a wide array of singers, musicians, and performers, all trained to help make the most amazing moments happen and keep the party going! Book your event today! Check out a sample of our many artists and entertainers. For more options, please visit our artists page. 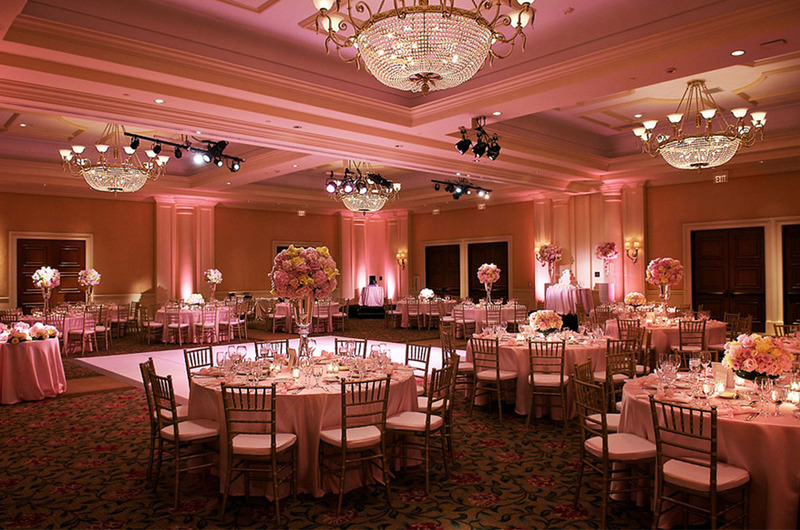 Allow our professional uplighting to turn your venue from standard to simply stunning! Our lights will create a spectrum of color as we shoot each beam up a wall, to the ceiling, or position the light to reflect up pillars, statues, window frames, draping or anywhere else you choose! We can match our lights to the precise color or colors of your choice! 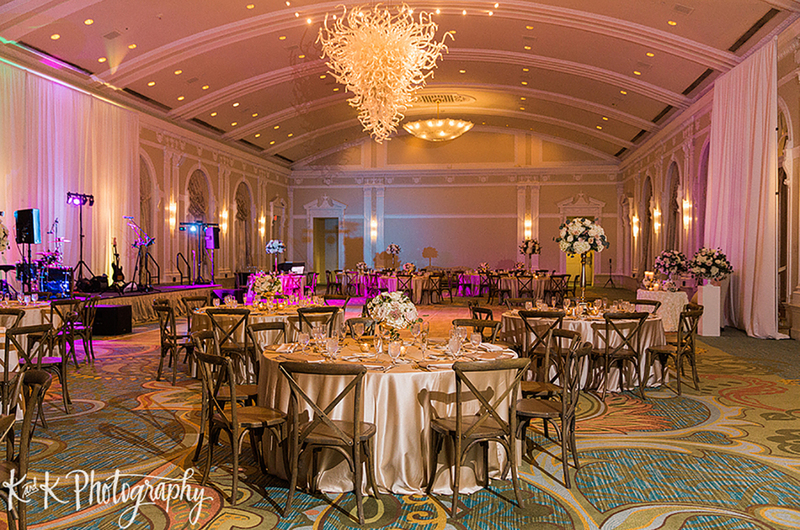 Our lighting provides a creative and personalized touch. 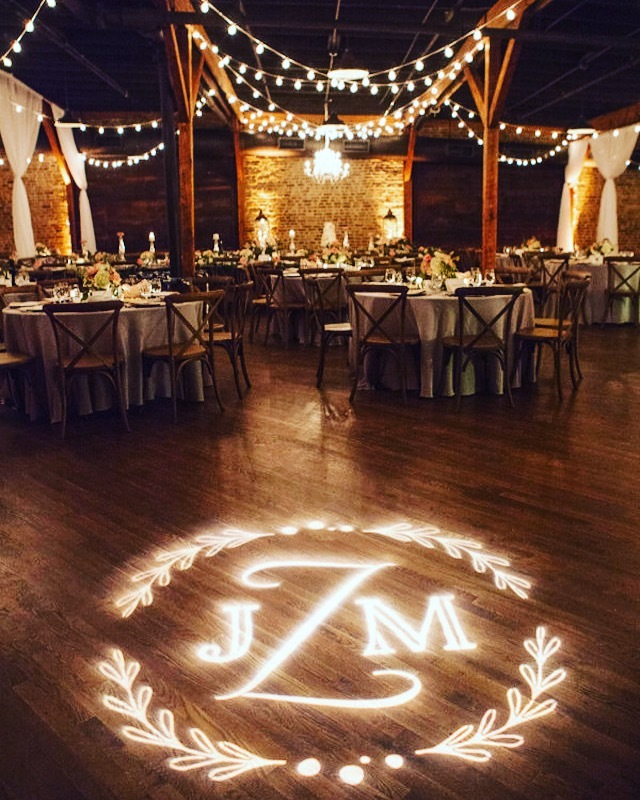 Allow us to shine your wedding initials or event/business logo or any other wording or design you would like onto the dance floor, wall, or ceiling. Make a dramatic statement at your event with our custom Pipe and Draping! 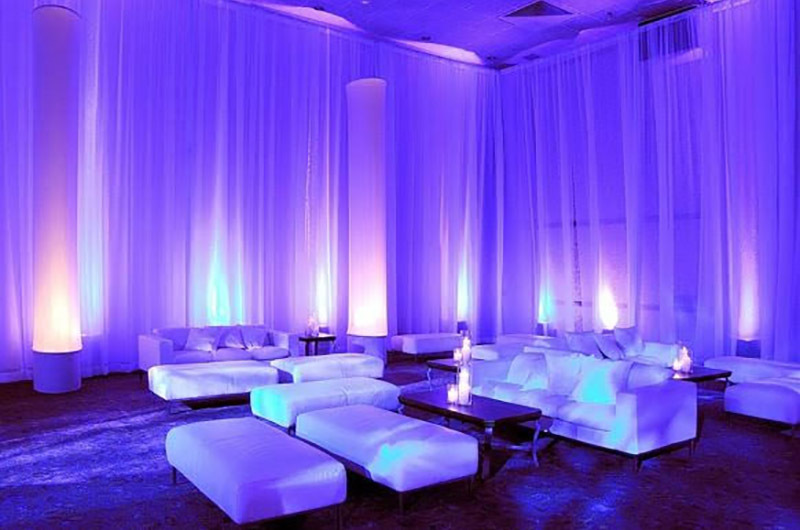 We can install standard or custom pipe and draping in ceiling height or taller for your event. 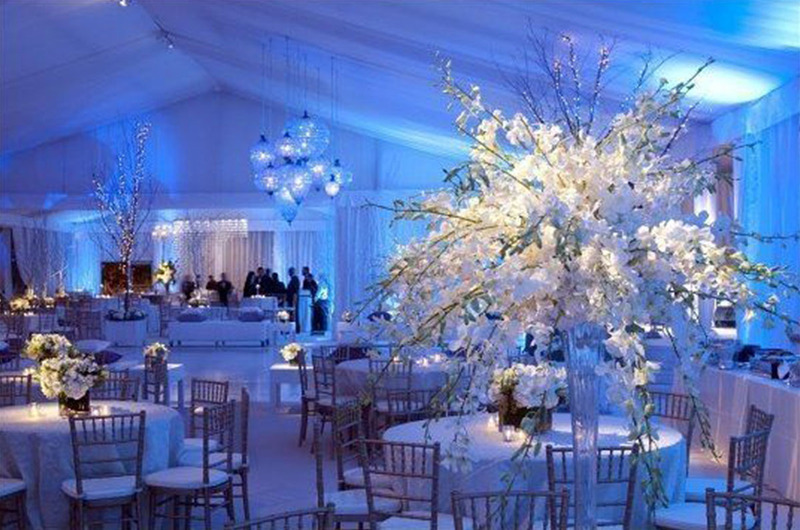 Works perfectly with our Premier Uplighting Package! 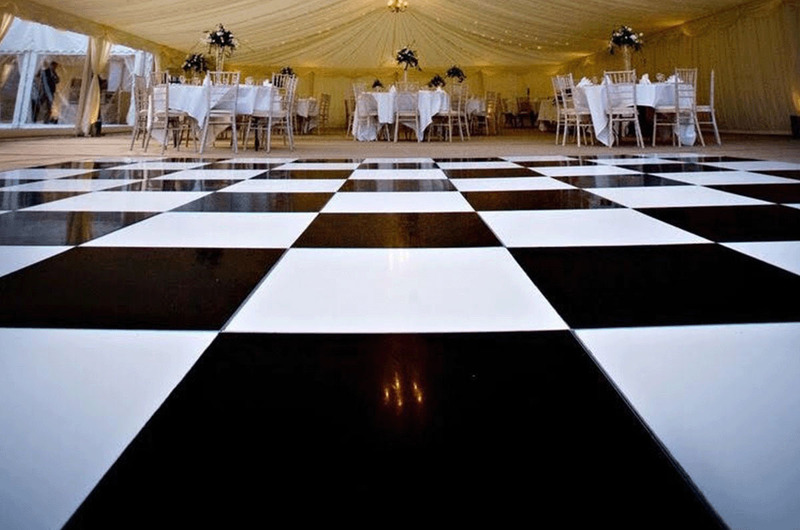 Our trendy, white laminate or stylish black and white checkered dance floor transforms any space into a dance party! 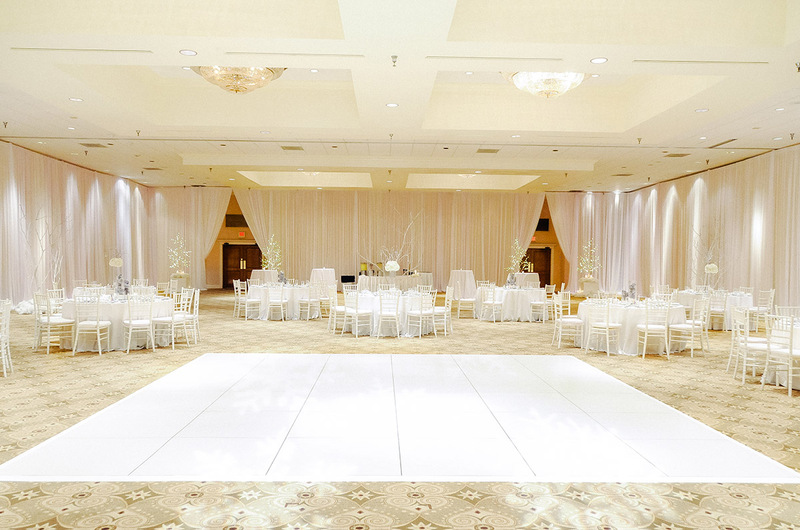 Combine this with our Gobo projection lighting to display unique designs and monograms. 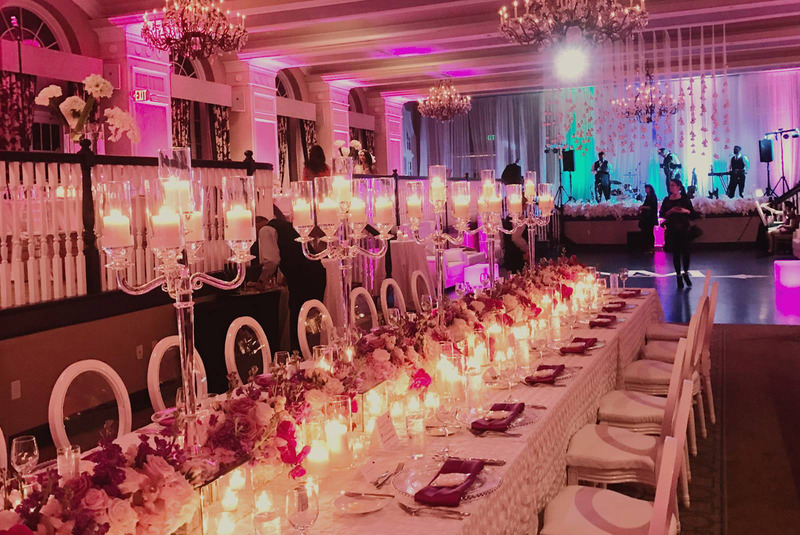 We have an established industry presence that has allowed us to acquire a solid list of contacts over the years, making for an incredible events and entertainment experience. We continuously strive to break the standards of the industry and offer only the best, most talented and professional musicians. Interested in booking with Total Entertainment?